Two more Codex Dragons and a Dragon Rider step into the Sunlight! The second wave of Summerflare Dragons and a new Dragon Rider will be available this week! 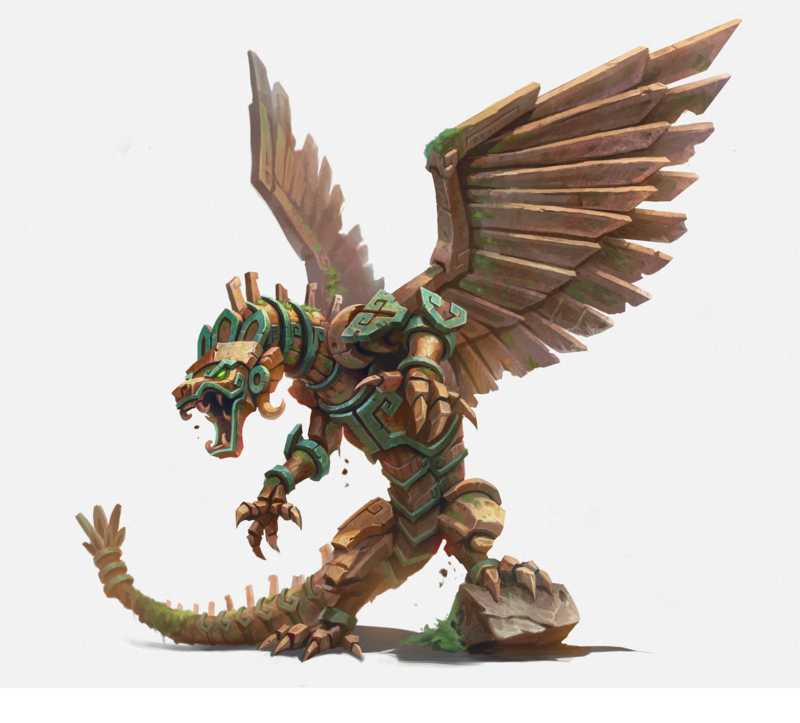 Get to know the two newest Codex Dragons - Tez, a Guardian Monolith of an abandoned city in the Windblown Shroud, and Zotz, an evil, half-dragon half-bat creature with never-ending thirst. In addition to these two beasts, Dragon Rider Nal will make its appearance in the Season, as well! This Rider will aid Dragons with support from its Chitinous armor of the Earth element. 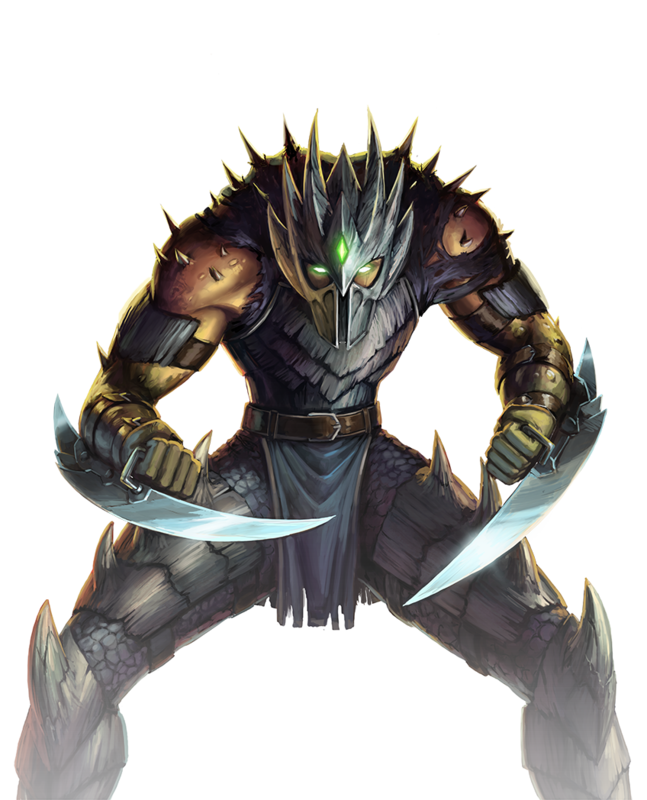 Tez, Zotz, and Nal were previewed in the past few weeks on the War Dragons livestreams. 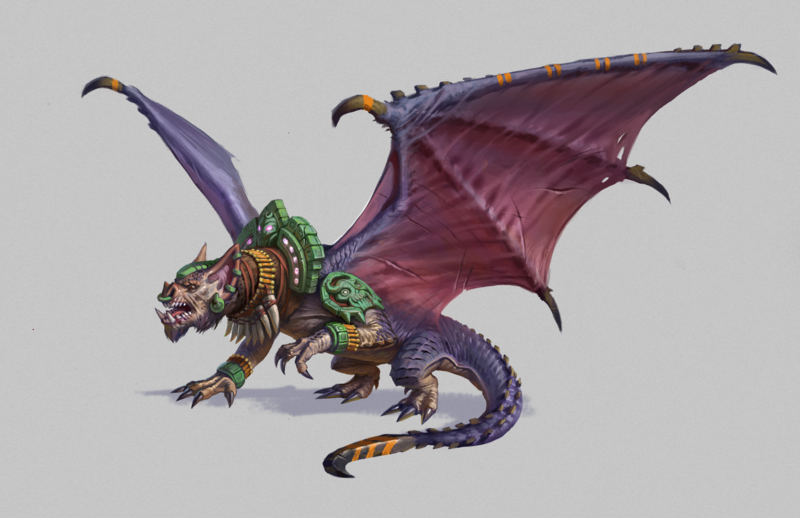 On June 29th, we showed off the Dragons’ elements, lore, and class information. This past Friday, we detailed the Dragons’ spells and Rider’s gear set. To watch each of these archived livestreams, visit War Dragons on YouTube Gaming and subscribe to be notified when the streams are live! 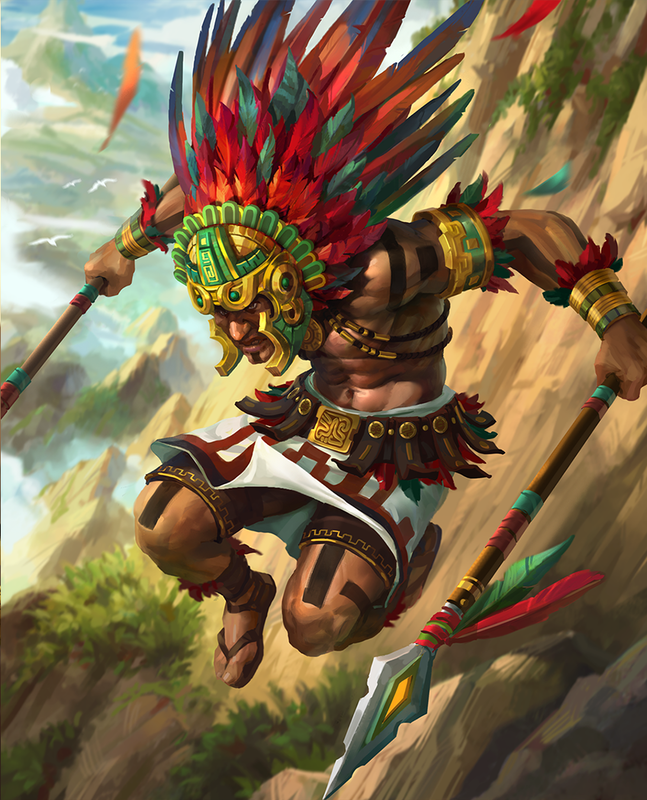 This week, the Dragons community team will be flying Tez and Zotz live on our weekly streams, along with Nal bonded to the Mythic Warrior, Huitzil. Catch the show live on Twitch this Wednesday (7/11) at 3pm PT, Facebook Live this Thursday (7/12) at 2pm PT, and YouTube Gaming this Friday (7/13) at 3:30pm PT! A beast of animated stone, forever vigilant, watching for intruders. The best defenses are those that survive long past their masters. 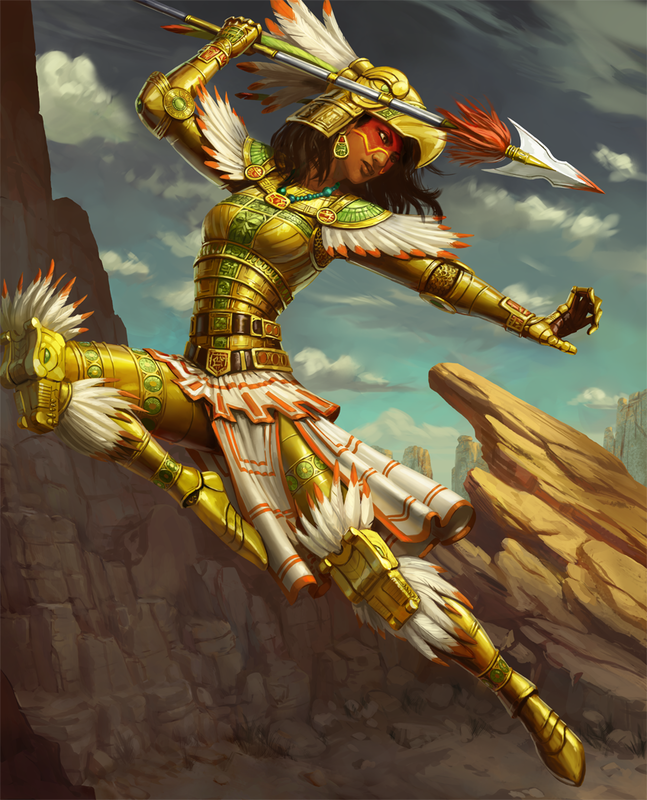 Tez began as an animated statue, built to guard a secret city in the Windblown Shroud. Though the city’s residents have long since disappeared, Tez lives on. They have not weathered, have they faded. And they are just as determined to protect their charge as the day they were born. Puts up a shield that reduces damage by 70%. Spell has a 5 second duration. Dragon gains increased 5% increased damage (that will eventually cap at 100%) and restores 8% of the Dragon’s Base HP every 3 seconds. Grants 15% of Dragon’s Base HP as health and deals 10% of Dragon’s Base HP as damage. Dragon also becomes invincible for two 2 seconds. Spell has an 7 second cooldown. Shadows from the jungle canopy hide this blood-sucking menace. Rumors speak of a cult that lurks deep in the jungles of the Windblown Shroud. They worship a being known as Zotz. Half-bat, half-dragon, Zotz is an evil creature, embodying death and the essence of darkness. In order to appease Zotz’s never-ending thirst, their cult offers them blood sacrifices. There are murmurings that the sacrifices are too demanding, but none dare draw the ire of Zotz. Heals the Dragon for 25% of its Base HP when casted. Deals 20 times normal attack damage to target tower. Spell has a 2 second cooldown. Cloak for 2 seconds. Upon uncloaking, deal 18% of Dragon’s Base HP as damage to nearby towers. Spell has a 3 second cooldown. This second wave branch will be slightly different than the first. Players will be able to claim Nal once he’s available, without having to unlock the final branch (noted as the green icon above). 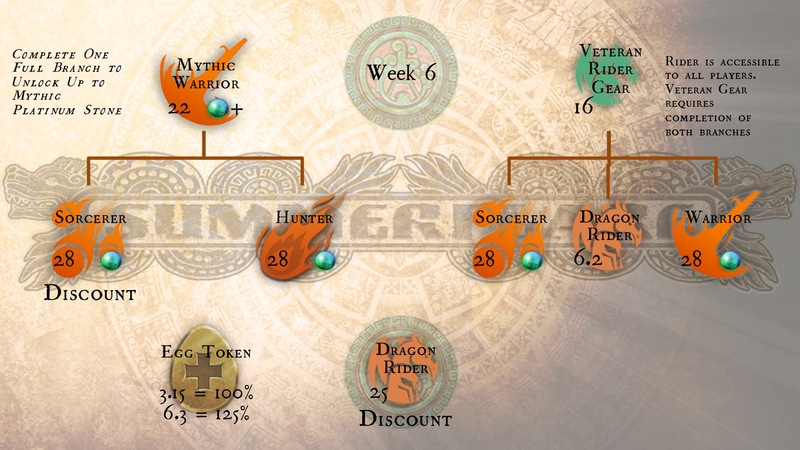 This mini-branch will feature prizes and the Dragon Rider without his gear for 6.2K sigils. 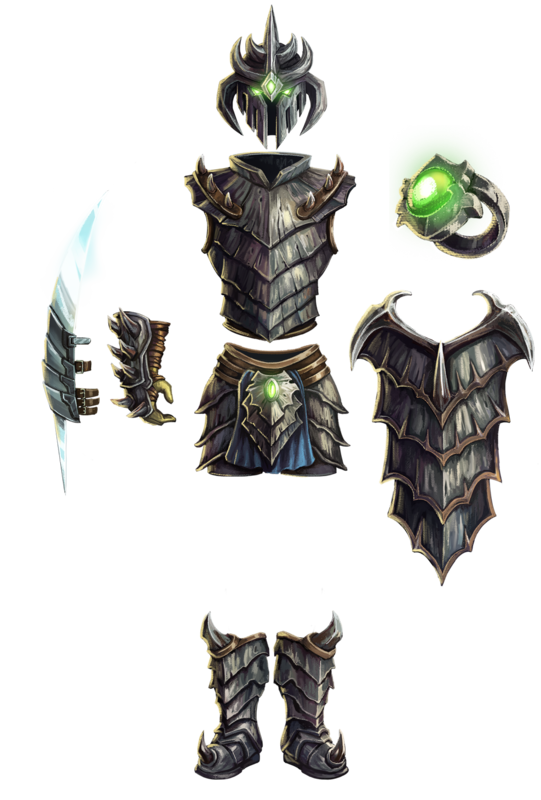 Players who want to obtain Nal’s Veteran Gear, the Chitinous Battle Set, will need to fully complete Tez’s, Zotz’s, and Nal’s branches in order to unlock the Gear branch. Which of these two Codex Dragons will join your roster? Fly on over to the official War Dragons Forums to discuss your thoughts with the Dragons community!